That time of the year has come when you got put on the trendiest outfits possible to #GETNOTICED and #SPOTTED at one of the most talked Fashion Week, Amazon Fashion Week. 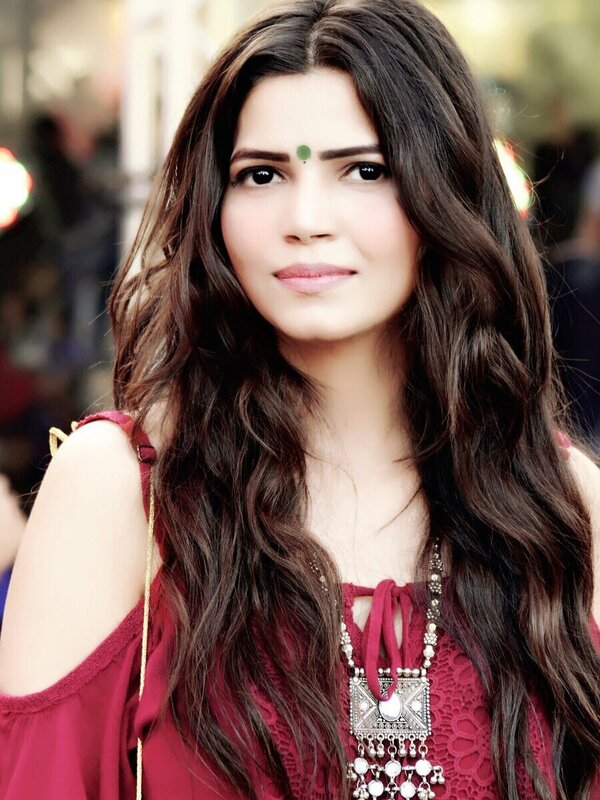 After Lakme Fashion Week goes off, comes time for AIFW making influencers, bloggers go cray in deciding what to wear and how to get featured in most of the publications. Some have this as the sole motive to be there, and I am really not joking about it! I swear by my heart, I really have come across a few. Whereas some of them really visit the Fashion Week to know what the hardworking designers have to show and have come up with for the upcoming season. Whatever may be the reason, Fashion Weeks do come with a baggage. Anxiety level reaches on another level, to feel the best and to look the best. Having said that, you would not disagree much with me, if I say that we still need to do a lot in our styling to meet the level of Milan, NY, Paris etc. From last few fashion weeks, I have noticed that all we are focusing on is fusions or pompoms. I really have nothing against it, pompoms were rage once, but let’s get over it now. We have had enough of Nose Rings with denims, JHUMKAS with dresses and Dhoti Pants with the crop tops. Unless you want to do it over and over and over and over again. Wait, Over again. It’s time to focus and really get some cool, happening outfit ideas which can stun. Time is to some inspirations from FASHION WEEK MOGULS, give them your touch, be it Indian for that matter (only if it doesn’t make you feel you are copying them, as I mentioned “to take inspiration”). And, Yes, with saying NO to JHUMKIS and NOSE RINGS, I had no intention to offend who love them. All I wanted to say, bring something NEW and FRESH FASHION. It’s no cake walk to style for FASHION WEEKS but it’s neither that difficult. This is why we boast about being a BLOGGER, right? Anyways, this is just a post to suggest how and what you can wear to Fashion Weeks and claims no responsibility of being featured. Why? Because, I have no idea if the ones with the camera out there are much aware of what’s trending and be knowing that TRENDS ARE MORE THAN JUST WEARING TASSELS, POMPOMS AND INDIAN SKIRTS. Sorry, if I am sounding like, Ms.KNOW IT ALL IN FASHION, but I surely have a fair knowledge of it because it is backed by a degree in the same. Of course, degrees don’t give it all to you but it does help in knowing how to read mood boards and WGSN. I have marked the link, in case you haven’t heard of it yet and try to think, OMG! who is she? Coming back to cracking the styling tips at Fashion Week 2017 keep reading and it may help to calm down your nerves and look the best. Don’t worry, in case no one noticed you there, few of us on social media did and just followed you. Hope that helps. 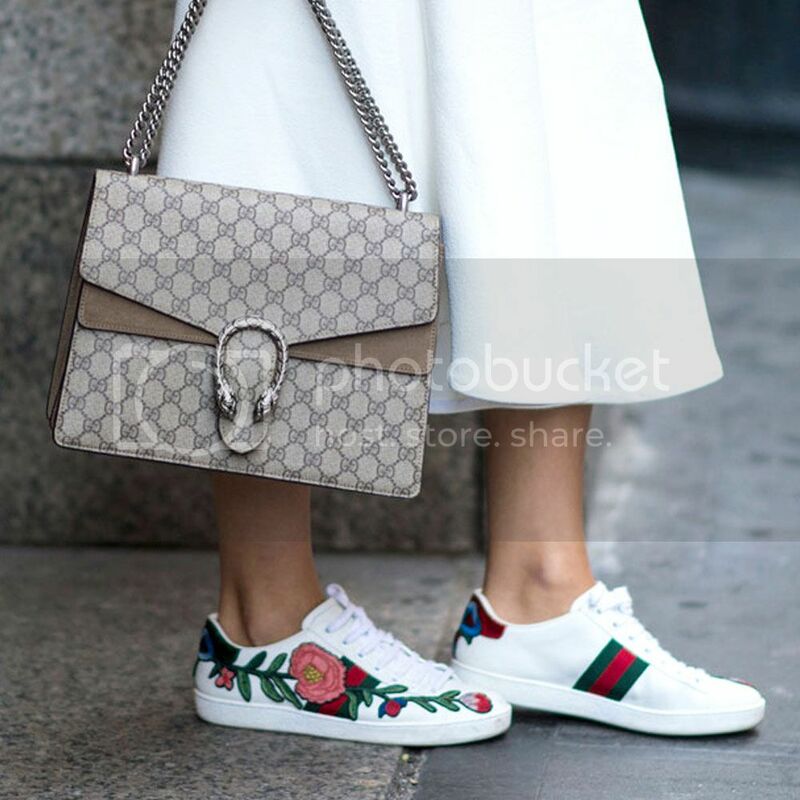 Every year WGSN predicts the top running colors, fabrics, silhouttes, patterns from which you can choose to style your outfits. For e.g. Pantone has predicted color of the year and WGSN has yellow in the trending color list. Create your outfits styling them. Even Banker Stripes, Statement Sleeves, Bathrobes as outerwear are the top running trends. In addition to that, velevet is staying back for springs too. Think about velvet shoes, may be, or a bag? Fishnet were huge last season and they aren’t going anywhere this season too. Embroidered skirts and jackets have taken all of the runway and they can be the best way to rock spring. 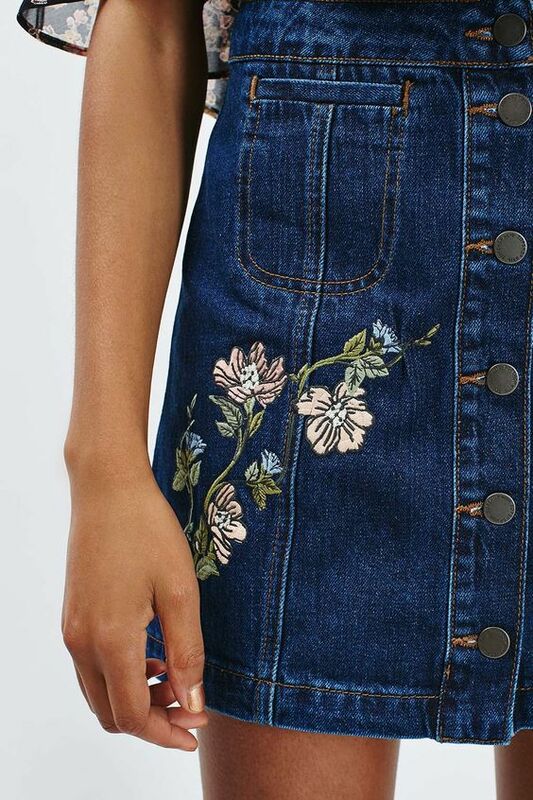 You can always thrift a denim skirt and order iron-on embroidery through eBay. CHECK OUT MY 2017 TRENDS BOARDS ON PINTEREST PINNED BY ME. There is always an accessory who made it to the top list on runway and would have been the most talked about fashion statement. You need to mark that on your list. A statement fashion accesorry can elevate the look of simple denim and a white shirt without overdoing anything. FIND SOME ACCESSORIES IDEAS HERE. 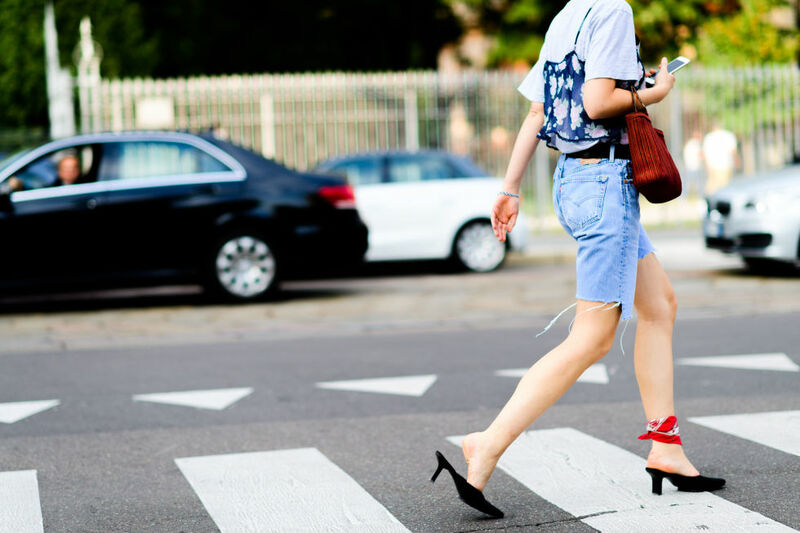 Like in this season, high heels have been shown the doors, it’s time to invest in more flats, mules, sneakers. NO, NO! Not the white ones anymore, STATEMENT SNEAKERS. Get your glitter, starry, blingy, quirky sneakers out. Yes, freckles were huge last season and glitter under eyes with glossy lips is IN this season. 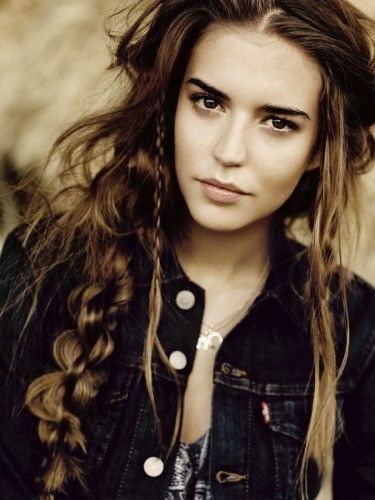 Channeling your inner bohemian spirit it micro plaits to your locks in another way to catch the yes. There are other trends too in MAKEUP TRENDS 2017 list. Try picking up one for yourself and slay it. Something which is there or not on the trend list but can never make you go wrong. Layer your outfits like a pro and be the statement. 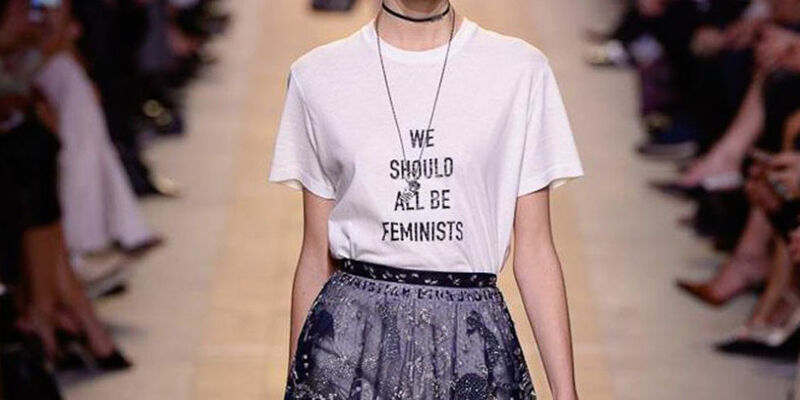 Graphic tees, shoes, pants, all are trends in themselves. Let your outfit talk. 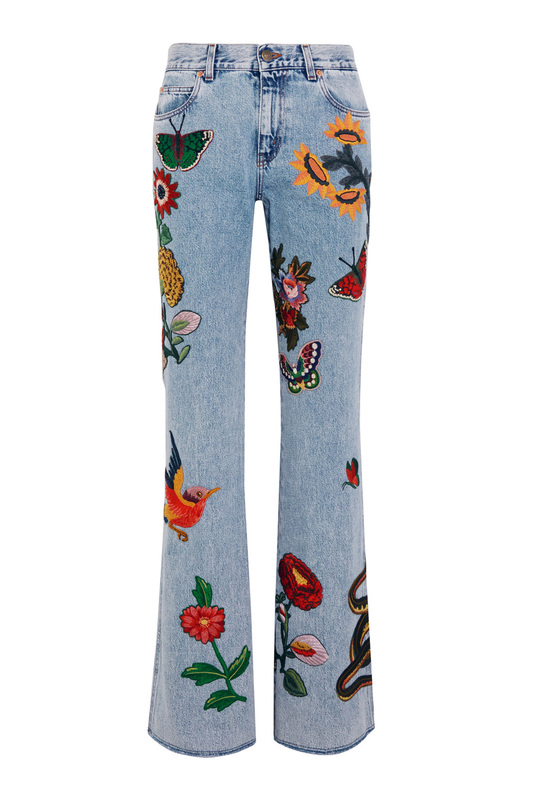 Can we create a buzz just by wearing denims? Yes. There is no magic to it. It is easy and adds no amount of efforts. 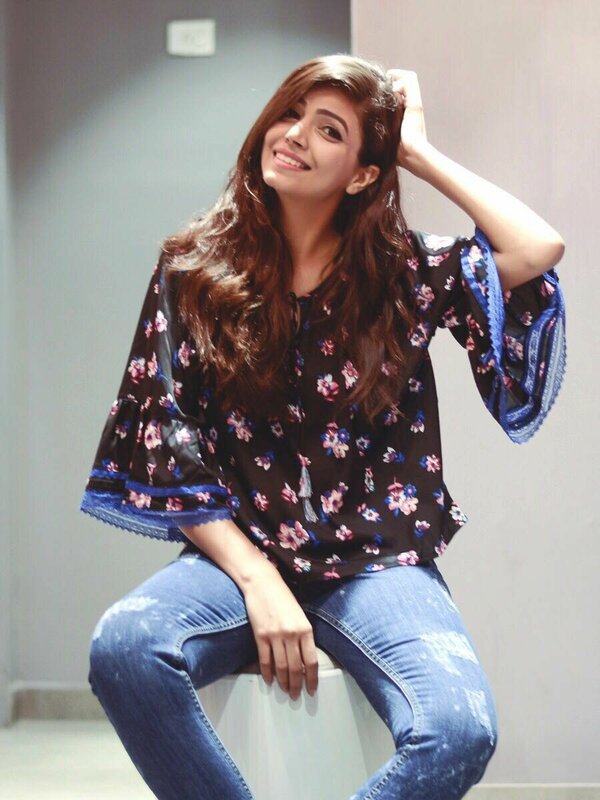 Do some DIY and create these looks with your denims. 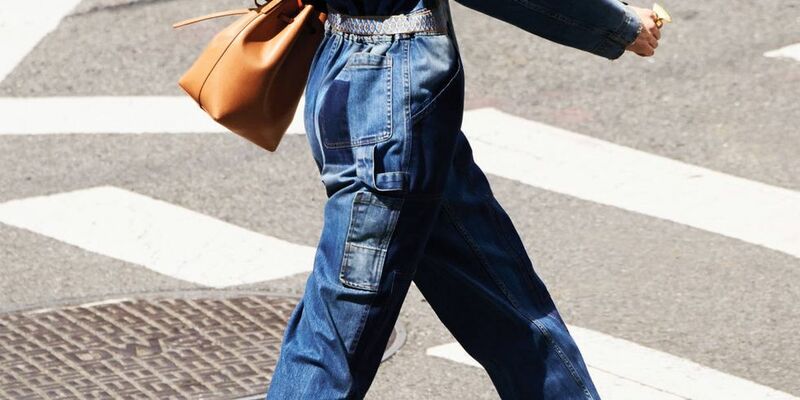 THESE ARE THE DENIMS YOU CAN TRY. I can go on talking about more ideas but I would leave it here for now. Few things your must be knowing but might not be following. Try it now. I hope this helps and make it easy to create a statement at FASHION WEEK this season without being boring and overdoing it. FOLLOW ME ON PINTEREST TO BE ON TREND- FOLLOW, I update and add boards on daily basis with new looks, follow and keep checking for outfit inspirations.